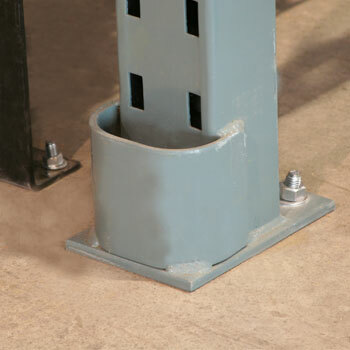 WELDED STRADDLE PROTECTORS protect uprights from forklift damage in the bottom 6″. 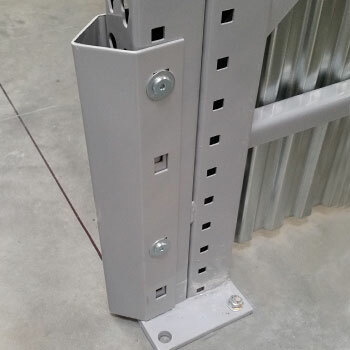 BOLTED STRADDLE PROTECTORS can be added to existing rack to protect uprights from forklift damage. 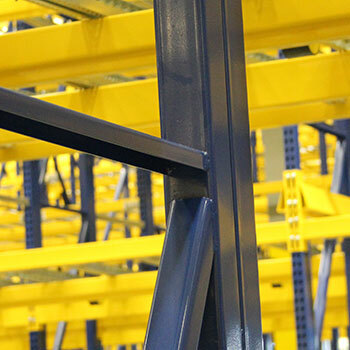 DOUBLE COLUMN UPRIGHTS provide superior abuse resistance and added capacity to the frame. 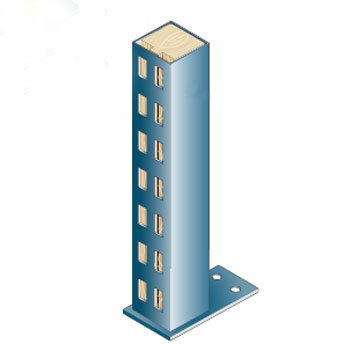 APEX COLUMN PROTECTORS can be added to existing rack for upright protection from impact. 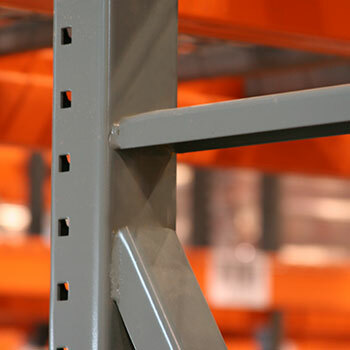 HEAVY-DUTY BRACING helps guard against abuse from pallets being placed in the racking. 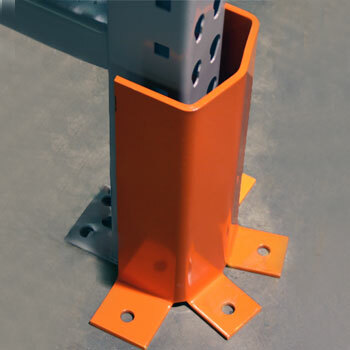 STRUCTURAL STEEL COLUMN PROTECTORS offer low-profile impact protection. SLOPED-LEG UPRIGHTS front leg is set back from the aisle to protect the front post from forklift damage. 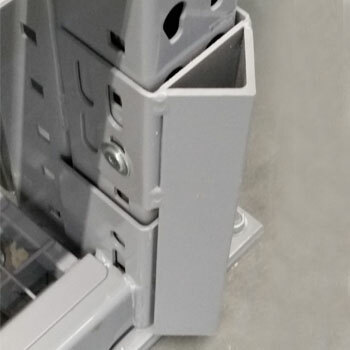 ANCOHRED COLUMN PROTECTORS provide wrap-around protection to uprights. 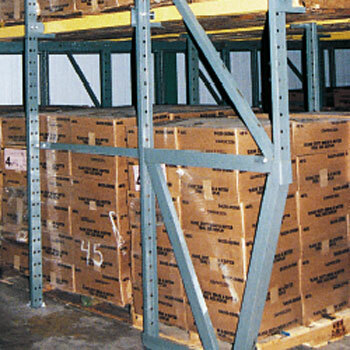 WOOD-FILLED COLUMNS are a UNARCO patented design with specially slotted hardwood inserts absorb the shock of impact. View video of wood filled column testing. 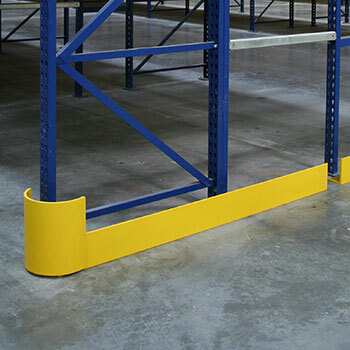 END OF AISLE GUARDS provide floor level protection to stop forklift damage for uprights and the flue space at the end of the aisle.